With over 100 customers already part of the ALC, and over 200 financial market specialists from across the world connected via ASX’s low latency network, the ALC provides the deepest connection to liquidity venues and the financial markets. 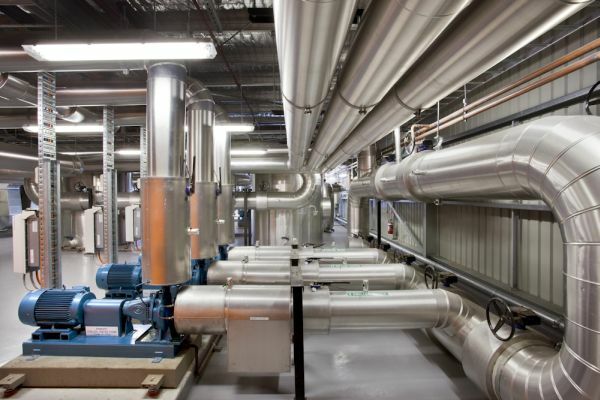 And as the ALC is truly flexible, we can configure cabinet, racking and connectivity solutions to meet ever-changing business and technology needs. Both the ASX Trade and ASX Trade24 matching engines are located within the ALC. By colocating in the ALC, you can receive the fastest access possible to ASX market data and all ASX markets. You’ll gain competitive business agility whilst also reducing complexity in the process. The ALC is open to any and all financial markets firms and is competitively priced with services tailored to your specific needs. Every customer connected to ASX’s matching engines uses the same length cable. So no matter where your cabinet is located within the ALC, no one will have the competitive edge over you. And as the ALC is a carrier-neutral data centre, you can use the telecommunications carrier of your choice to connect to external sites including domestic and global liquidity sources. ALC customers also have the option of connecting to ASX Net and ASX Net Global, ASX’s own low latency networks. Security and the safety of your business is our priority. That’s why the ALC is a state-of-the-art Tier-3 designed data centre. The ALC is guarded by 24/7 onsite security with biometric access, cameras in all access points and along every row of the facility, and electronic locking solutions fitted to all cabinets. 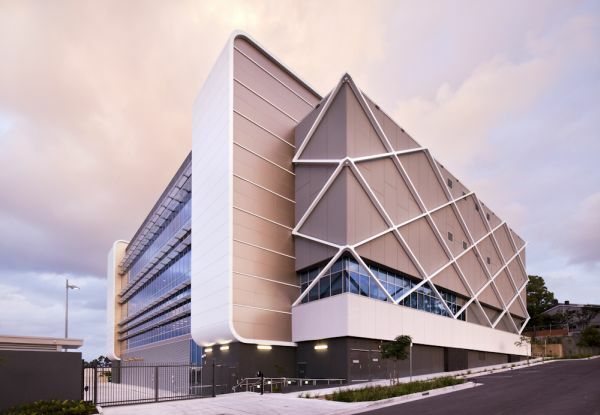 The ALC is home to ASX’s 24x7x365 Customer Support Centre (CSC). 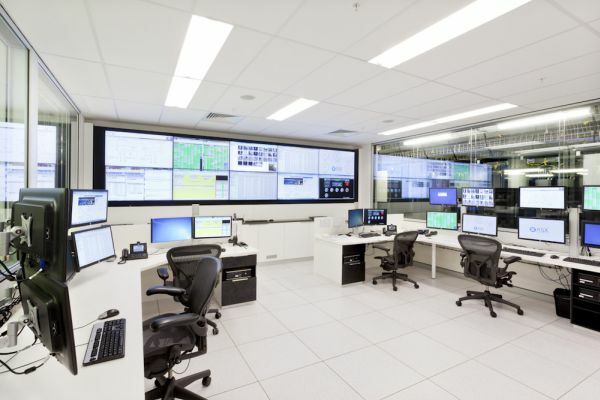 This state of the art, 120x person centre located directly beneath the ALC data centre, houses ASX’s Technical and Operational support teams. For ALC customers this means when you need access to experienced financial markets resources, they are already on site and primed to provide assistance. Uninterrupted power supply with the DRUPS system (Diesel Rotary Uninterruptible Power Supply) and all power systems monitored and tested on site and remotely. Latest fire protection technology including VESDA (Very Early Smoke Detection Apparatus). By co-locating in the ALC, we are investing in the global backbone of our network to ensure our customers outside the region have access to the highest quality data. We believe there is tremendous growth opportunity for us by being part of the financial community at ALC. 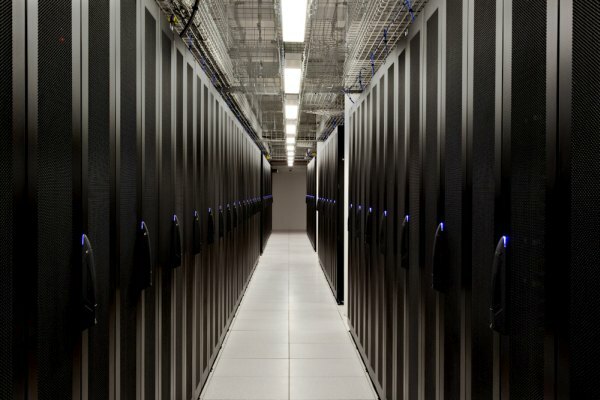 By co-locating in the ALC, we are in the best position to take advantage of reliable access to trading data and pass on the benefits to our clients. 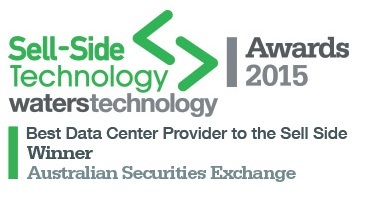 ASX created history by becoming the first southern hemisphere-based firm to win a Waters Technology Award...ever.